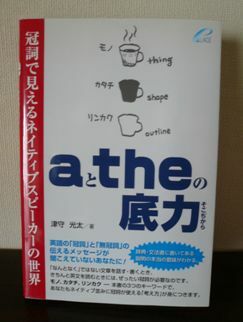 A: This is a book which I bought yesterday. B: This is the book which I bought yesterday. a) This is the map I borrowed from Bill. b) This is a map (=one of the maps) I borrowed from Bill. I did a lot of shopping yesterday. These are the clothes I bought at Marks and Spencer. This is my new mobile phone. And this is the book I bought at the new bookshop down the road. (8a) The book I borrowed from John was very interesting. (8b) A book I borrowed from John was very interesting. 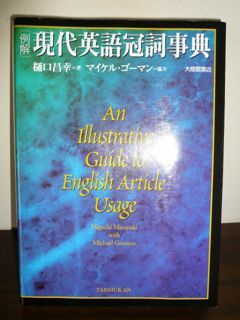 This is a book which I bought yesterday. These are books which I bought yesterday. These are the books which I bought yesterday. I bought a book yesterday. I read the book today. ②He came in the night. ③I sleep well at night. ④I sleep well in the night. ⑤We took a trip to New York in the winter. ⑥We have lots of snow in winter. 例）Mother Teresa, Mt. Fuji, First Lady Michelle Obama, economist Karl Marx, etc. She graduated from college at age 20. She graduated from college at the age of 20. The train leaves platform 3. A special seminar is scheduled on day two. ①Do not use water hotter than 60℃. ②Do not use the water hotter than 60℃.